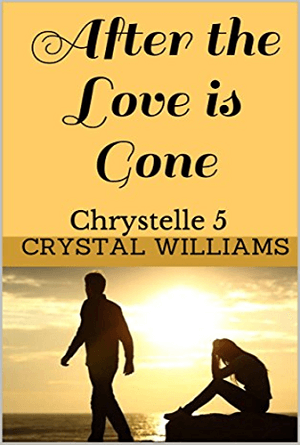 Chrystelle is experiencing a rough time in her life; and she feels as though God has left her to go through it alone. She is trying to be optimistic about the future, but she can’t seem to get over her past; and it’s starting to get the best of her. She questioned God’s whereabouts while enduring unfair treatment in her marriage of ten years; and she wondered where He was now. Did He see her? Did He even care? What was He doing? 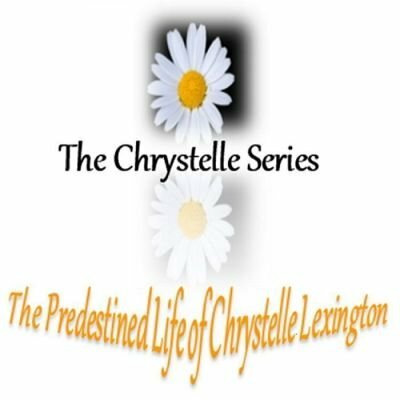 Will Chrystelle find the strength to hold on to God or will she take matters into her own hands and answer to God later?